Jenna Brandon is a blogger, content writer, and digital marketer at Writology.com. She’s on a never-ending quest for excellence in writing and photography. Jenna is also an avid traveller and a loving wife. The future of SEO is right behind the corner whether you like it or not. That is why you have to accept this fact and move on along with upgrading our SEO and digital marketing strategies to make them even more appealing to the future realities. In the article below, I would discuss 8 the most outstanding SEO trends and techniques that are waiting for us in 2019. Also, I would touch on the challenges and pitfalls in the way of obtaining a top rank in your search engine in the new upcoming year. 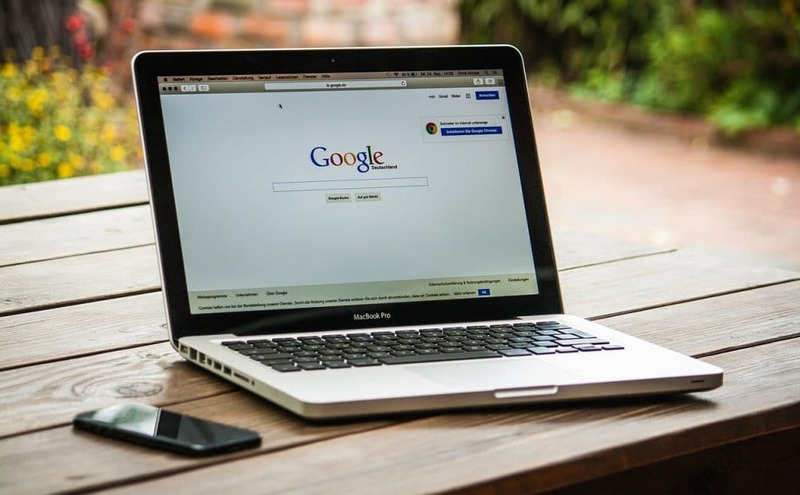 Many of you are pretty familiar with what search engine is and what it was back in the days, however, it is really intriguing to observe how it is evolving right now. Stick and stones might break my bones, but things like domain authority, backlink profile and for instance, authorship is the SEO of the past. Now, it is all about your reputation. 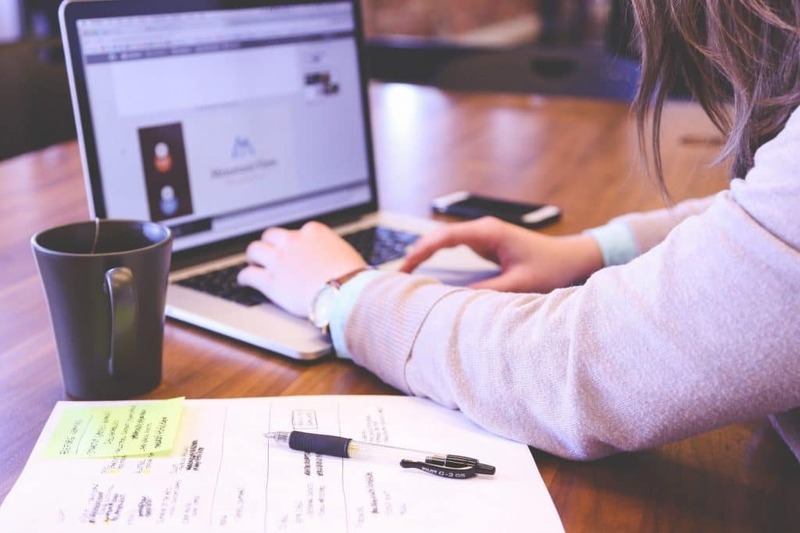 Nevertheless, despite the fact that reputation is undoubtedly essential, you got to continuously amplify it with new technologies keeping pace with your fastidious client; which means you have to improve your user experience all the time – no excuses. Let’s see how user experience might show itself off in 2019. After you’ve poured blood, sweat, and tears into creating your app, now comes the fun part of marketing your product. You’ve brushed up on the many different marketing routes to take, but which ones will be the best ones to catapult your app to the top? While the possibilities seem endless, endless possibilities are not what you want, or need, on your marketing roadmap. Instead, a sort of pecking order should be employed, itemizing which marketing efforts are going to be most advantageous for your app. Bear in mind, these endeavors will vary based on your app’s category, as a mCommerce app will need completely different marketing techniques than a gaming app would. 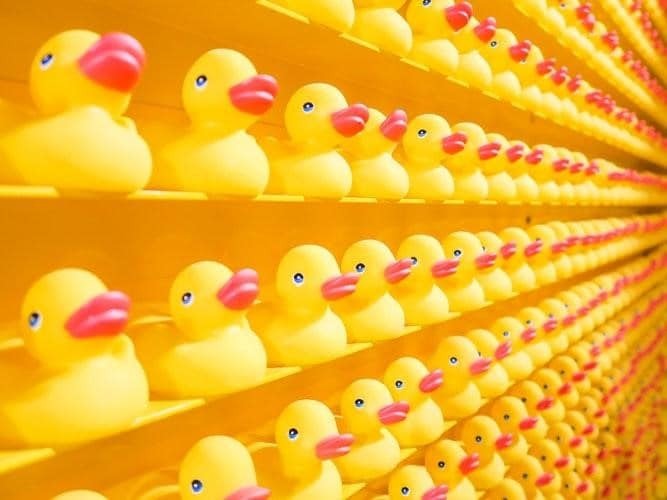 Marketing teams are at the crux of this decision-making process, and therefore it’s vital to have all the ducks in a row before the marketers select the right ducklings for the job. And now the exciting part. We’re addressing the most worthwhile marketing channels for you to add to and employ in your strategy. Some of the below choices may have you saying, “well yeah, obviously” but au contraire–what’s obvious to you may not be to someone else, and what’s obvious to someone else may not be obvious to you. So, let’s get cracking and market your app like crazy. Riya is an inspired writer writing in several areas of expertise. With spending her years working in marketing communication, Riya is delighted to work with aspiring small business owners. Connect with her on Twitter. When you improve website conversion, you increase the amount of revenue that you earn per visitor. Whether the user is navigating a website on their laptop or mobile phone, you must be ready to convert them to your cause. 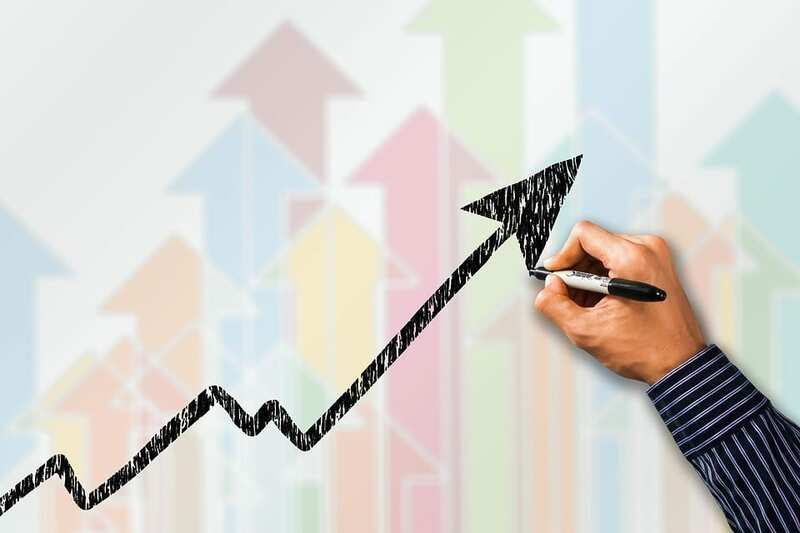 Optimizing conversion rates allows you to get the best results from visitors that you already receive, and you can attract new visitors simultaneously. Differentiating what is most unique and valuable about your company and offer from those of competitors is a primary step, but you can do more than that. Consider these simple website conversion optimization tips to boost conversions for any purpose. Morgen Henderson grew up in Utah. She has experience in the family entertainment industry where her love of business and technology began to sprout. She spent a year and a half doing humanitarian work in the Dominican Republic and enjoys helping others. She also loves to travel, bake, and learn about topics relating to technology and business. Commonly, when people think of robots, they imagine large pieces of machinery constructing cars or appliances on an assembly line. This may be true, but automation has slowly worked its way into every industry. 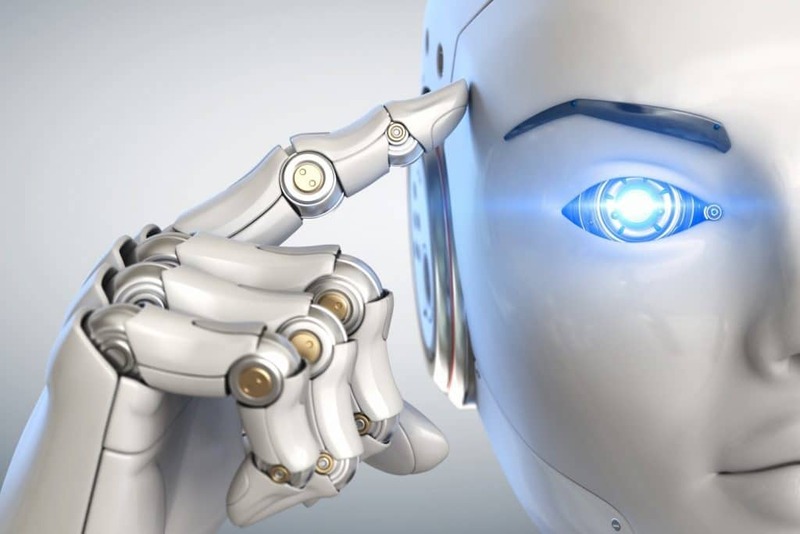 Now we have little robots in our pockets that have the ability to handle a wide range of tasks usually facilitated by humans. The fear of robots taking our jobs is a concern most people have, but can bots really replace people who generate content? Mary Whitman is a writer with the Master of Arts from The University of Adelaide. Mary works focused on the environmental issues and art. Now she works as an editor at https://www.assignmentgeek.com.au. Social media marketing is one of the most effective digital strategies that brands consistently use to generate more traffic and customers. Every business is doing it differently, some better than others. The results? Well, the results are directly proportional to the quality of the strategies, content, and marketing of the company. 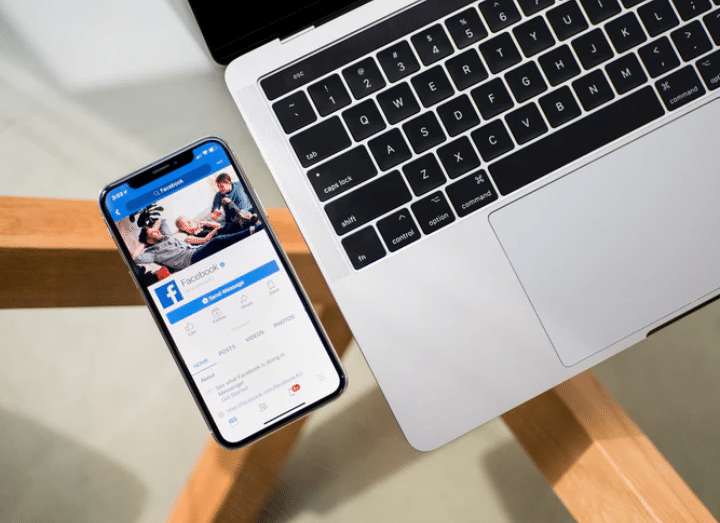 Planning your social media activity ahead is a smart choice, especially because you can effectively strategize your future posts using various professional tools that’ll do the job for you. 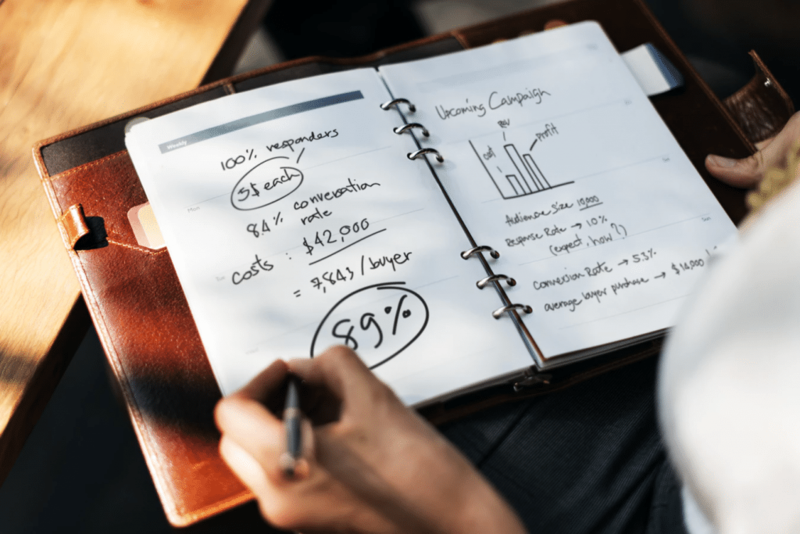 We’re experiencing the age of automation, and in digital marketing, every successful business is trying its best to effectively design and automate their content schedule. Every SEO campaign requires a certain level of preparation and planning. Oftentimes, it includes keyword selection, writing strong page titles and meta tags, developing, implementing a link building programme and what not. The entire process of devising a kickass strategy could be both challenging and arduous without proper planning and tracking. 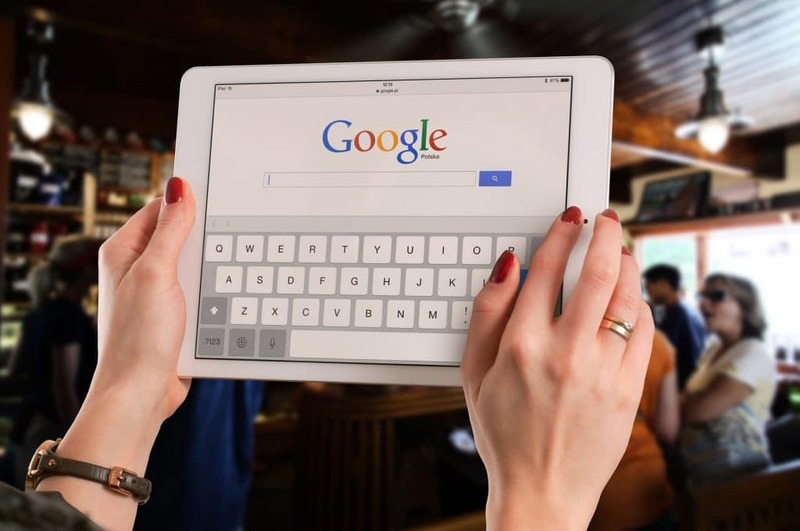 Hubspot explains a good SEO strategy as the process of organizing a website’s content by topic, which helps search engines like Google understand a user’s intent when searching. These days many teams have started using Gantt chart software to plan, run, and control their SEO strategies. 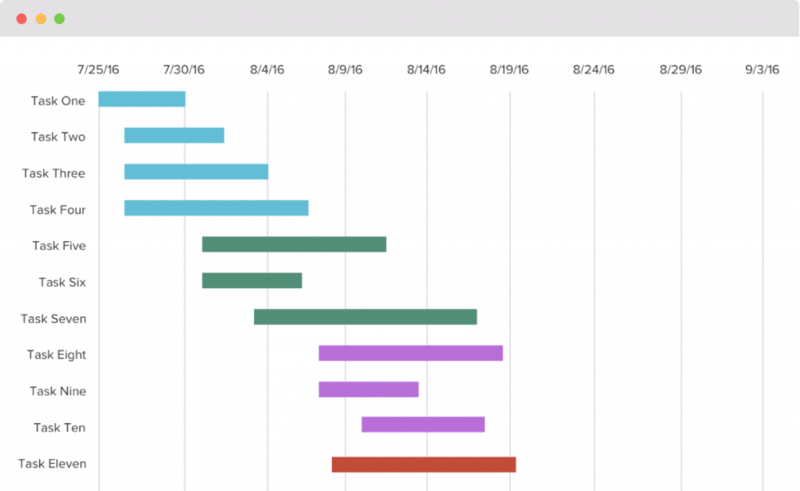 To all those, who don’t know much about Gantt charts, we have a brief overview for you.